We believe in sharing the love with the next generation of bowlers. We strive to make it an enjoyable experience for everyone involved. Throughout the years, the Judy Kerker Memorial Youth Bowling League has been quite successful. Each year in September, kids ages 3-18 join our youth league. Four person teams can be created by individual kids or the Tangerine can assist in putting a team together. Kids can join the league anytime after the start date as long as there are vacant spots on current teams or enough kids to create a new team. For 2016-2017, the sign up date is September 3rd from 9:00am – 11:00am. If you can’t make it, just call and give us your information over the phone. 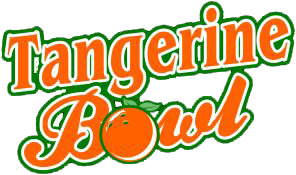 The Youth League bowls every Saturday morning beginning at 9:00 a.m. from September through March. In 2016, the first bowling date was September 10th. Fall 2017 dates are not yet set. Membership fees for ages 6-18 are $15.00 per season. The membership fee includes a USBC membership card and bowling shirt. 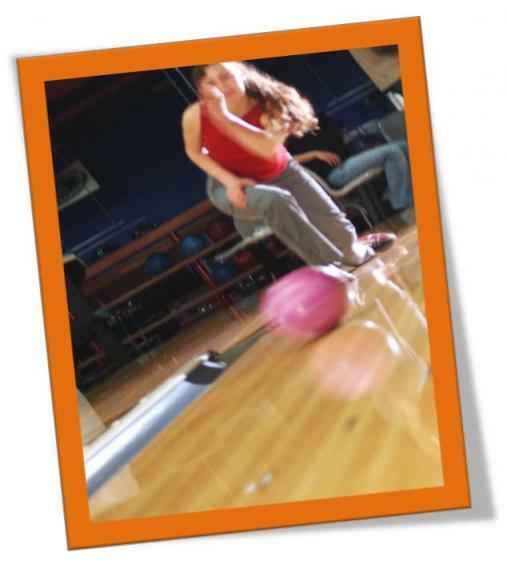 The weekly bowling fees are $6.50 for the Youth League which bowls 3 games, and $4.50 for the Pee Wee League which bowls two games each Saturday. Have questions? Weston, Jake and Pam are happy to help you. Give us a call at 217-222-8262!